Sure, it’s that time of year when visions of sugar plums dance in your head, and gingerbread houses abound. But New Zealand-born artist/photographer Henry Hargreaves based in Brooklyn and stylist/chef Caitlin Levin took their holiday creations to new heights. The two have collaborated on several projects in the past (Deep Fried Gadgets being a largely recognizable one,) but their latest collaboration took the form of Gingerbread and Candy Art Museums & Galleries for ArtBasel/Miami. 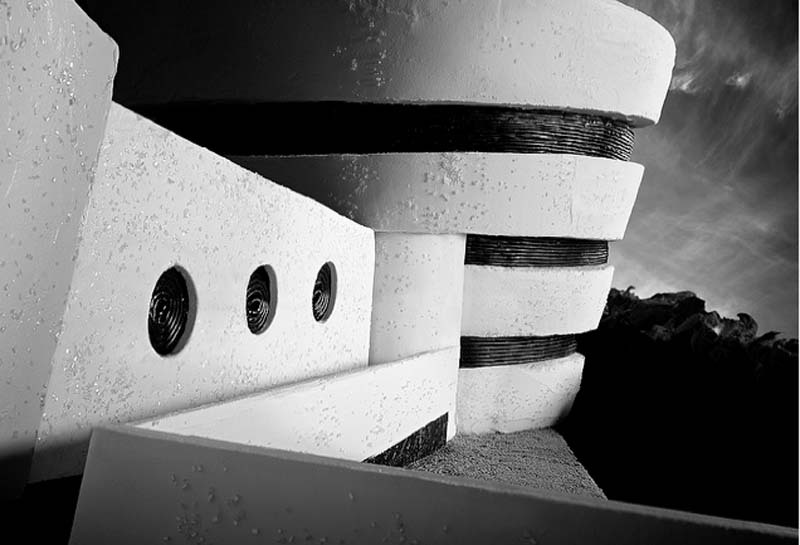 These amazing models of the iconic institutions were made using gingerbread, hard candy, chocolate, licorice, and many other tasty sweets. 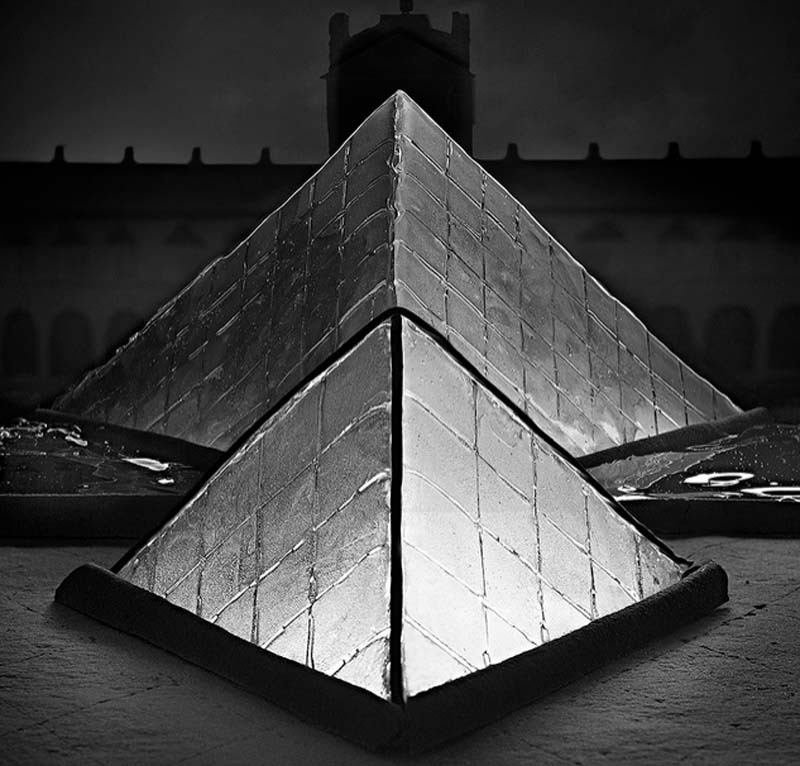 Hargreaves and Levin made tabletop-size replicas of the Louvre, Guggenheim, Maxxi, Tate Modern, Karuizawa Gallery, MAS, and Soumaya and then cleverly lit and photographed each one. You can see more of the process here. This entry was posted in Architecture, Art, Food, Industrial Design, Photography, Pop Culture, Stuff We Like. Bookmark the permalink.